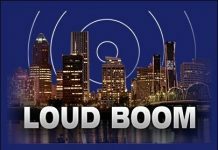 Mysterious Booms and Shakings in Virginia and Australia: Related to Fireball Explosion? 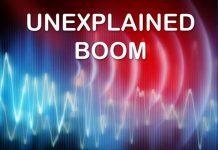 Home Boom Mystery Booms Mysterious Booms and Shakings in Virginia and Australia: Related to Fireball Explosion? 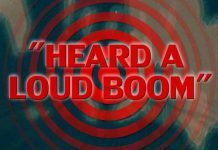 People reported their homes shaking, things falling off the walls and even hearing odd sounds from the Outer Banks to York County at around 8:00 a.m on August 23 2013. 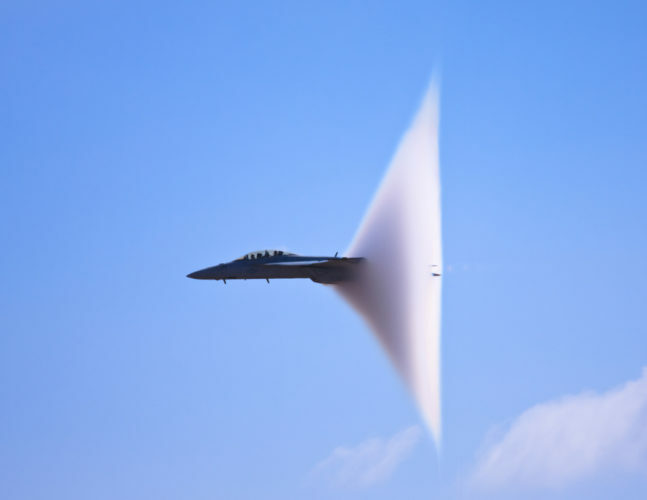 A loud noise heard all around the eastern Darling Downs had southern Queenslanders scratching their heads, until the Air Force put up their hand. So my question now: What were they trying to intercept!